Worlds fastest growing event aggregation platform having such a huge reach has become a platform for event organizers to promote their events at City, Country and/or Global level. 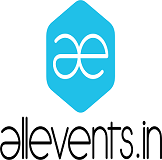 We are the connecting bridge between users who are looking for events and event promoters who are in search of their audience. There is always a bigger picture. 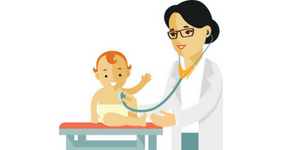 All facets of event marketing needs to be understood and we cover the gamut. 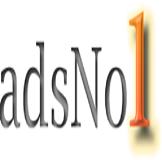 adsNo1 is a free international classifieds , personalise your experience and improve your website while implementing a variety of security measures to maintain the safety of your personal information by offering the use of a secure server. 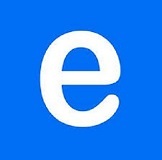 Eventful is an online calendar and events discovery service. 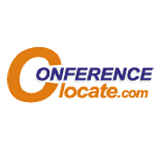 The service allows users to search for and track upcoming entertainment events in their area (such as concerts, festivals, and film presentations) involving specific performers, indicate and share their intent to attend certain events, and indicate their "demand" for certain acts to appear in their region. 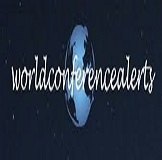 World conference alerts, is an online platform where you can get the details about the conferences, seminars, workshops and other related events. 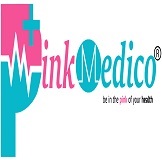 These are the events where the best minds can share knowledge and their research outcomes and help the modern world to get the maximum utilization of knowledge. 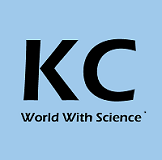 KindCongress is basically a free, worldwide service in order to advance the quality of international conferences with the aim of expanding the culture of science. SpinGo was born out of the frustrations that event makers have when creating, managing, and promoting their events. We saw the need to simplify the entire event process and unify event management into a single platform. 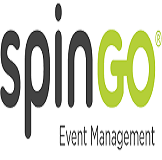 SpinGo develops tools and services that help event makers host the most successful events possible.